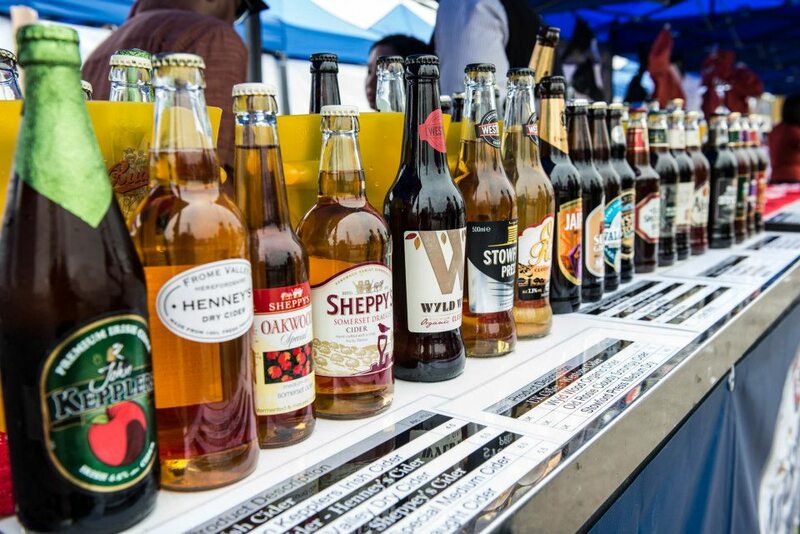 Held once a year, Beertopia is Hong Kong's biggest beer festival, with over 500 different beers from around the world, as well as food, live bands, DJs, games and endless fun. 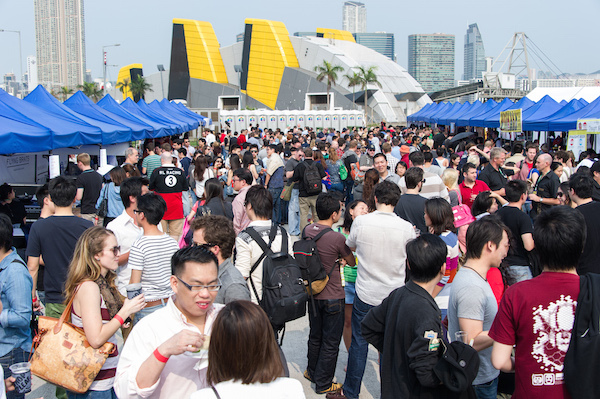 Currently in their fourth year, the festival will return to the HK side, with a new home at the Central Harbourfront, right next to the Central piers and IFC. Our Foodie team will also be there in full force. Come visit us at our booth where we will be running fun Foodie games and competitions all day including a spicy eating competition. We'll even have a phone charging station at our chillout corner. Tickets are for either Friday night or Saturday night sessions, and include 5 tokens each. Retail value is $330 standard price, $280 early bird price.